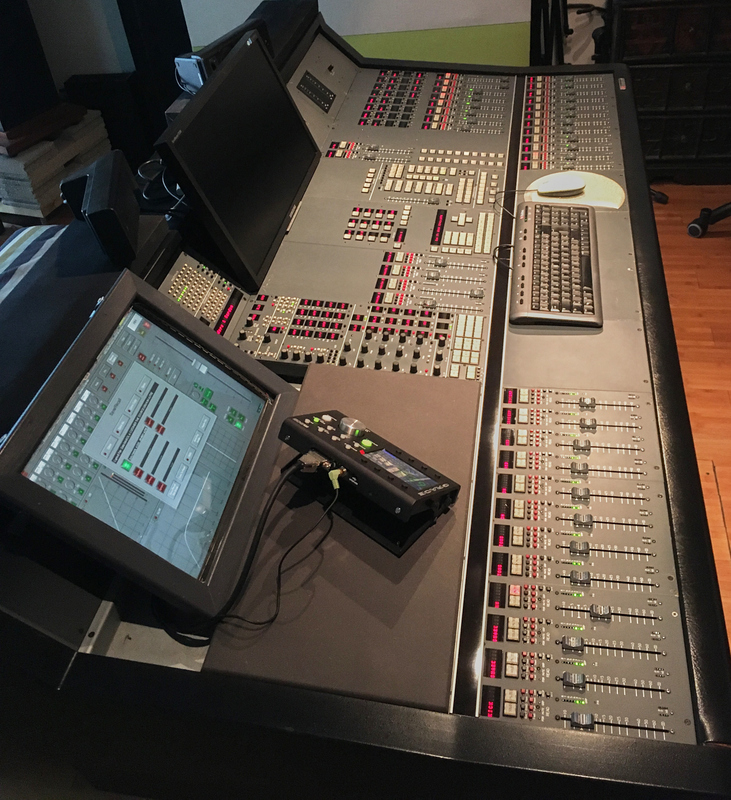 Harrison Series Twelve User Group » Where Harrison S12 Console lovers meet! » Forums » The Harrison S12 Forum » General Forum » Series 12 for sale in Europe ! Forum » The Harrison S12 Forum » General Forum » Series 12 for sale in Europe ! Topic: Series 12 for sale in Europe ! Series 12 for sale in Europe ! Yes, after 15 years of love and great sound, the way my life changes forces me to sell my beloved Series 12. I bought it in 2004 in the UK, and have been using it with great joy since. It’s been loved and carefully taken care of along the years. All the channels have been recapped in 2013 and, with consulting by Harrison themselves, the power supply powering the channels rack was updated to a full set of linear PS (cost around 4000€ just in parts !) in replacement of the switching PS. Also, the two main summing op-amps on the master bus card have been updated to burson audio’s fully discrete op-amps, which further improved the console's already great sound. It has 48 mono + 4 stereo channels (so 56 total), 8 aux sends, 24 mixing busses and 2 stereo master/program busses. Every channel has an expander/gate, a compressor, 4 bands full parametric EQ and a pair of filters. It also has 8 remote controlled mic preamps. I have the full documentation and schematics set, along with some spare cards and a spare MacIIVx + power supplies. 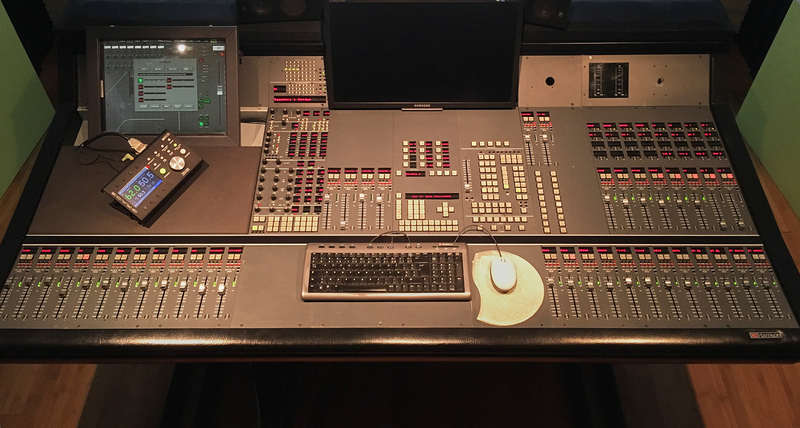 The remote control desk is of a quite reasonable size (less than 2 meters wide) considering it’s for a 56 channels console, so it’s easy to fit in a pretty small control room (but of course one needs room in a separate tech booth for the processing racks). With its total recall and full automation analog mixing environment, it really is the perfect center for a real modern hybrid mixing system. I’m of course ready to provide more pictures of all the elements, and a full list of all this would include. This being quite a special kind of consoles, and depending of how much the buyer will know about them, I’m also ready to include in the selling price some sort of help/consulting for the installation of the console. If you're interested, let me know, and we can further discuss by email about system, price, and so on. Cheers to everyone, hope you're all well ! Version: 1.0.33.2; Page loaded in: 0.014 seconds.